Anthony Kesner and Daniel Pitt are both senior lecturers at the College and they have both been on platform throughout the United Kingdom for many years. 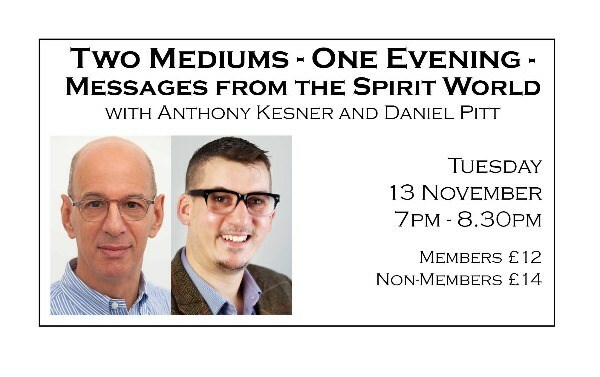 Tonight they will be presenting a demonstration of mediumship and you will have the opportunity to see their two different styles of mediumship. Both of them will be bringing in messages from those close to you that have passed over. Messages of love, support and encouragement. It promises to be a very special evening. 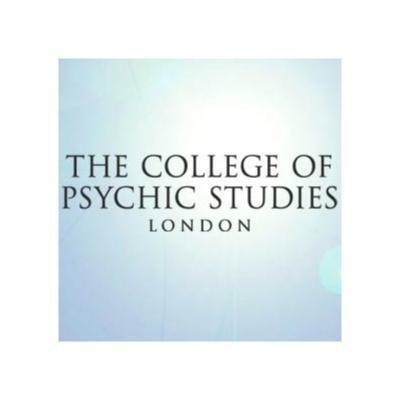 Anthony Kesner has been a teacher at the College for 17 years, having previously studied mediumship there. He is passionate about bringing out the very best in every one of his students and passing on his knowledge and experience so that they may go on to be the professional and skilled platform mediums of the future. Daniel Pitt became aware of the spirit world and his intuitive abilities as a child. It was not until the age of 16 that he finally understood his psychic ability. His later teens were dedicated to sitting with the spirit world and at age 19 he was the youngest working medium on the circuit. After 20 years of knowing the spirit world he is keen to help others feel the magic of how spirit can change and enhance their life..